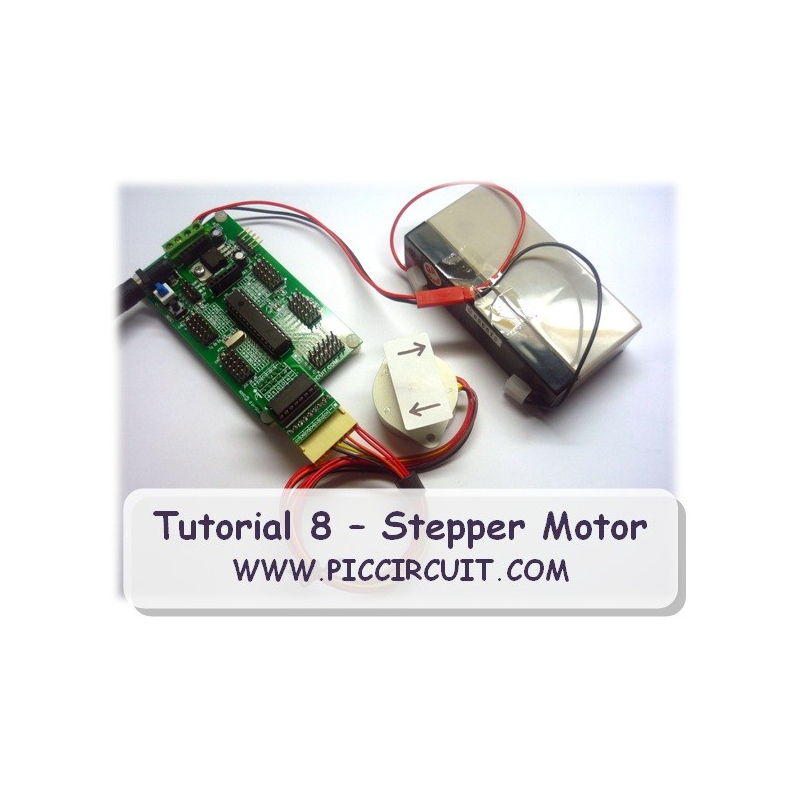 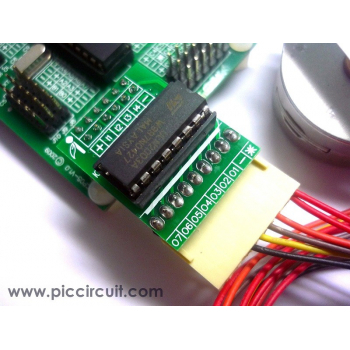 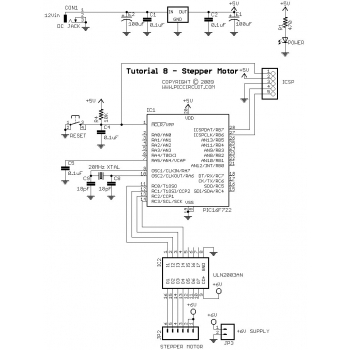 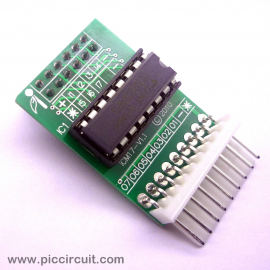 This program shows how to use ULN2003A to control the stepper motor. 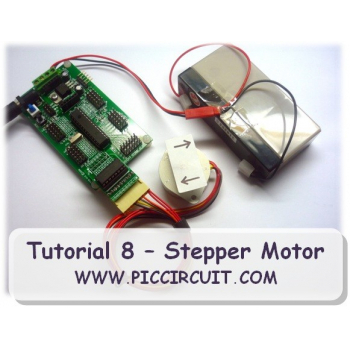 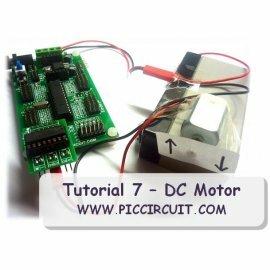 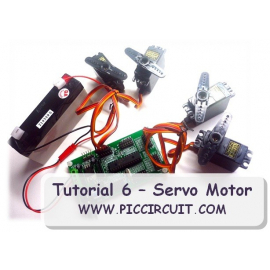 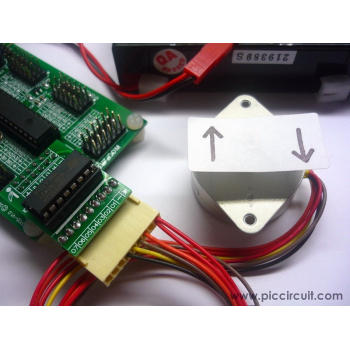 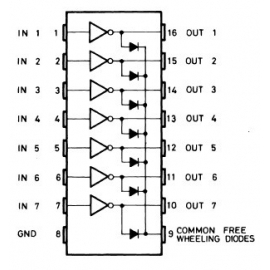 When program run, the stepper motor will turn in clockwise and anti clockwise direction with different speed. 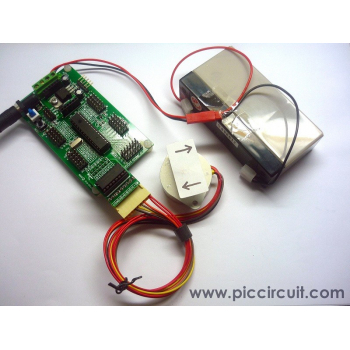 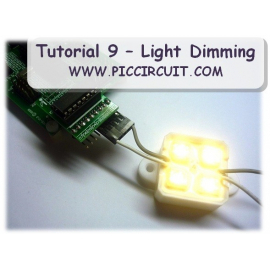 This tutorial will work with the Hi-Tech C compilers.